Think You Can’t Afford Security Shutters? You’re really proud of your new shop front. It looks fantastic and is already attracting lots of attention. Things are looking good. It’s been a very busy few months getting everything in place for the grand opening and all those long days of planning and preparation seem to have finally paid off. You’re tired yet feeling on top of the world. You’re running through all those ‘what-ifs’ and making sure all lists are ticked and all those to-dos are done. Your stock has all been delivered and the tills have been checked. Your staff members are all excited about starting their new jobs. Within any business, security shutters are a fantastic investment, as they provide numerous benefits. If you’re thinking about getting security shutters, we have listed a few reasons why you should. Shop windows are vulnerable, whether it’s from malicious vandalism or consequential collateral damage. They needn’t be your Achilles heel though. They can be protected, ensuring that a situation like the above doesn’t happen to you. Security shutters are a visible and vital protection of your business, ensuring an intruder has no the difficult task of accessing your building. Not only this, they also provide a high level of privacy, ensuring all your belongings and assets are safe and secure. Security shutters in London are not what you would describe as cheap, but in terms of protecting your business and its reputation, they can be invaluable! As a percentage of the cost of setting up your business they’re insignificant, but the peace of mind and protection they offer makes you wonder if you can afford NOT to have them fitted. Not only does it give you reassurance, but your insurers will love you for it and will reward you with much more competitive premiums. For one of the best choices of Security Shutters in London has to offer, Abacus Shutters is the place to call. 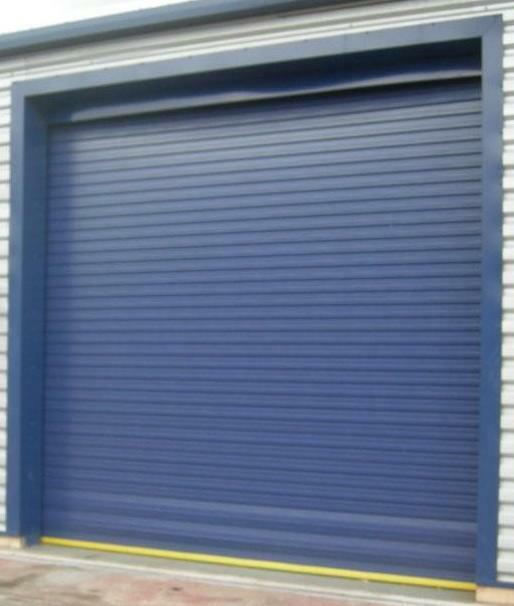 We have a large variation of security shutters, from commercial and retail to industrial roller shutters. Contact us today by calling 0845 644 1225 or email sales@abacusshutters.co.uk to see if we can provide what you need to keep your business secure and safe.